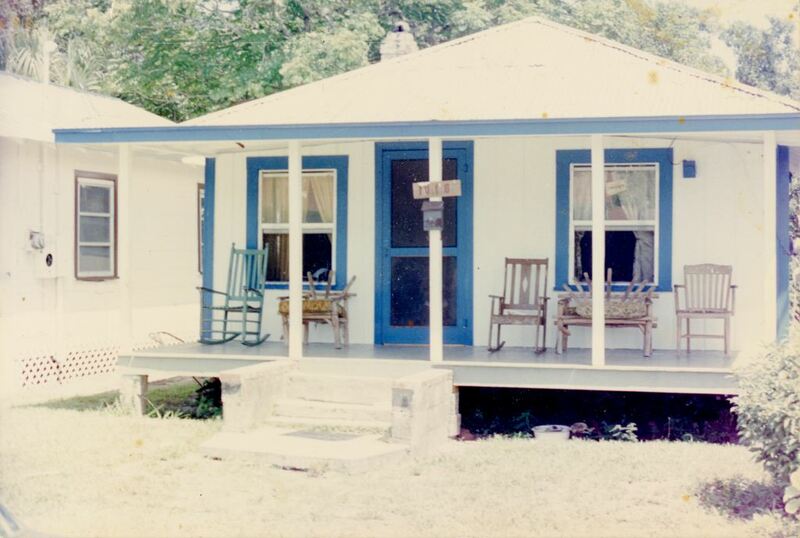 The house of Margaret Black Jones (1889-1976), the sister of Pilgrim Black (1905-2002) and the aunt of Patricia Ann Black (1956-). The house was located at the corner of East Ninth Street and South Bay Avenue in Sanford, Florida, until it burned down in 2010. The house was being rented to a couple and burned down as a result of arson. 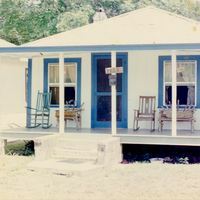 “Home of Margaret Black Jones in Sanford.” RICHES of Central Florida accessed April 20, 2019, https://richesmi.cah.ucf.edu/omeka/items/show/2682.